Kimoyes item: 20739 - This is a lovely bolt of very fine wool. This is a lovely bolt of very fine wool. 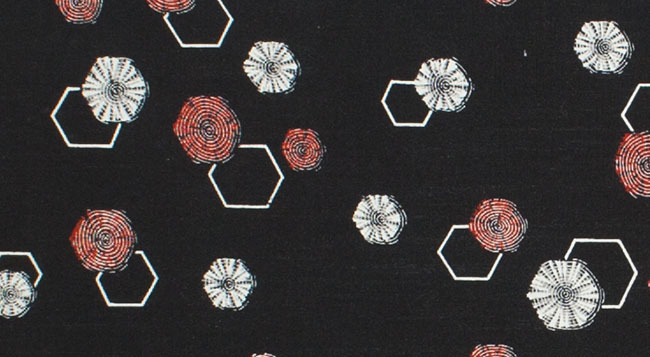 The faux shibori design is quite charming.